ok ill start by stating that this is my first 8 string so i dont have anything to compare it to. all i can do is comment on this guitar alone. with that said ive been playing for about 20 years, though for about the first half of that time i didnt care at all about technique or the technical side of guitars. ( i was playing with a punk mindset). OK...the guitar. i bought mine brand new and unused. i am loving this thing. it completely stays in tune despite the lack of a locking nut or bridge. 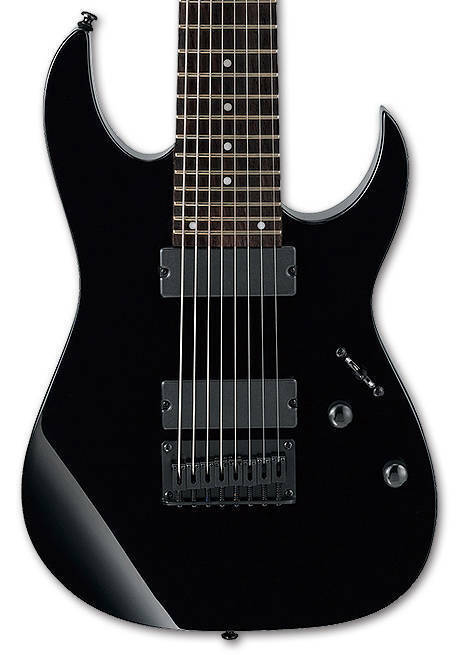 (i use standard tuning and play death/black/tech metal). my only complaint is that their is quite a lot of fret buzz all over the place. but im pretty sure a full pro set up will eliminate that. the guitar feels really well made and solid for such a low price. as you have probably heard the neck is amazingly smooth and thin. 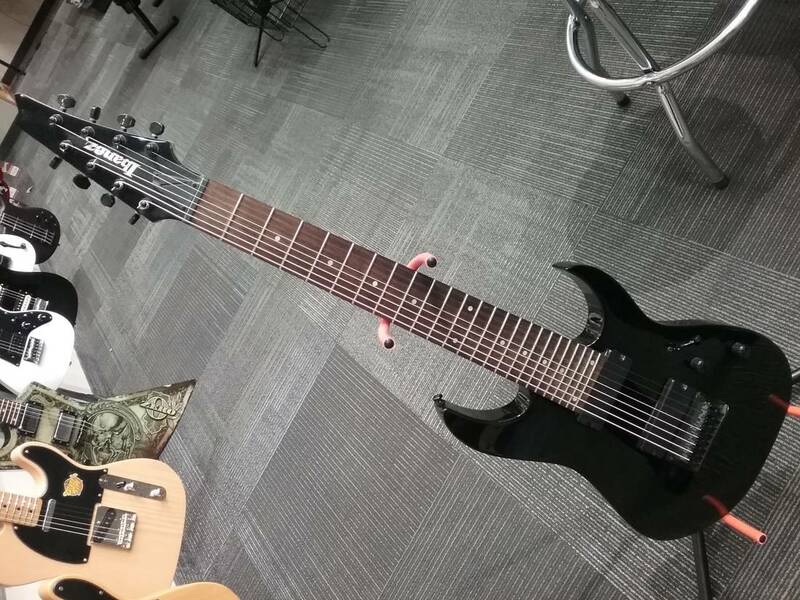 ive gone from a 6 string to 8 pretty much without incident. feels great. though i have always tried to condition my fingers to long stretches and chords etc. anyway even with the fret buzz, for the money i LOVE THIS THING. i almost got the 2228 but im really glad i settled for this (for now). i picked up some new gear with my extra money (mxr 10 band eq, messa throttle box). with my traynor custom special things are sounding great. thanks long and mcquade.